For all the talent they possess and the medals they have earned, every athlete has to start from somewhere. For many, international and global honours are but a dream but for the select few, not even age can stop them from reaching their goals. This week sees the IAAF World U20 Championships get underway in Finland, with hotshots from all across the world desperate to show their capabilities on both track and field. And with no shortage of talent strutting their stuff in this, the 17th edition of the Championships, we’ve turned back the clock to check out just a handful of those who have gone on to be stars at the European Indoor Championships later in their careers. Such is the list of honours she has already won in her career, it’s easy to forget that Dina Asher-Smith is still only 22. But it was as an 18-year-old where this star sprinter first showed she could cut it with the best, becoming world junior champion in Eugene in 2014. Her time of 11.23 seconds was all the more impressive given it was nearly two-tenths better than her closest challenger, a statement of intent if ever there was one even at that early age. 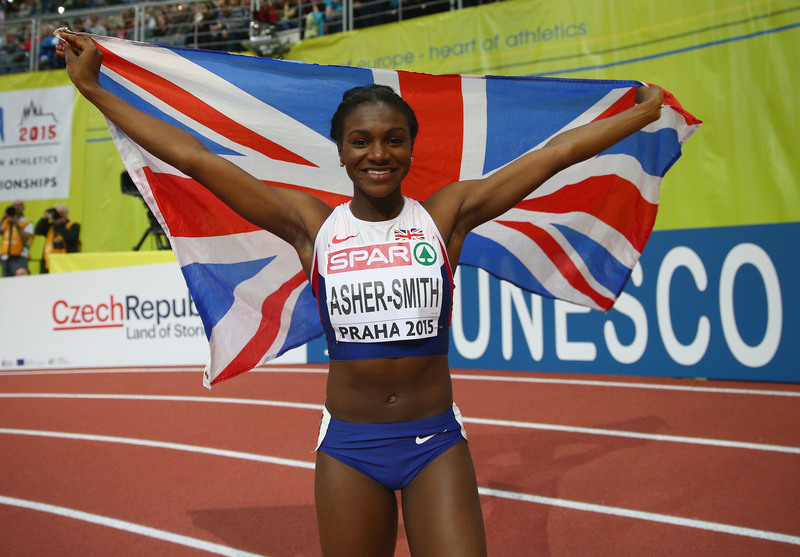 But Asher-Smith has refused to rest on her laurels, going on to hold the British records for both the 100m and 200m as well as becoming a world, Olympic, European and Commonwealth medallist. Amongst all those accolades is another special honour on her CV, a European indoor 60m silver medal at Prague 2015. In a stacked field, this was nothing to snub at for Asher-Smith, stopping the clock in 7.08s – equalling a national record, with the great Dafne Schippers the only one to stop her topping the podium. 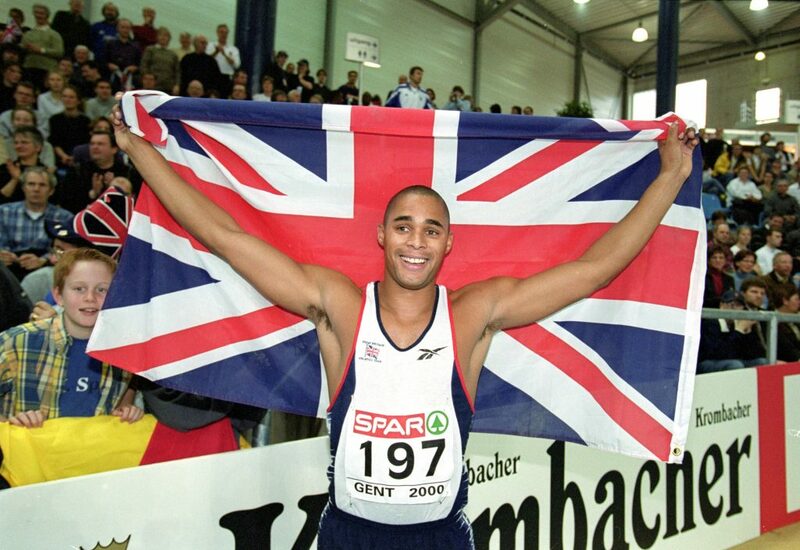 For Jason Gardener, 1994 was the year it all began. The British sprinter is fondly remembered for his role in Great Britain’s 4x100m Olympic gold medal-winning relay team at Athens 2004 but it was a decade earlier where his breakthrough moment came. That was on the tracks of Lisbon, Portugal, finishing second across 100m in a blistering time of 10.25s – just four hundredths of a second shy of gold medallist Deji Aliu. But that wasn’t all for the then-teenager, joining forces with Julian Golding, Ian Mackie and Trevor Cameron in the 4x100m – an event in which Gardener enjoyed a bounty of success. From his junior days followed a plethora of honours indoors, this time across 60m, the first of which came with a silver in Valencia, in 1998. From thereon gold was mostly to be the order of the day, standing atop the podium in four successive European Athletics Indoor Championships – unbeaten from 2000 right through to 2007. 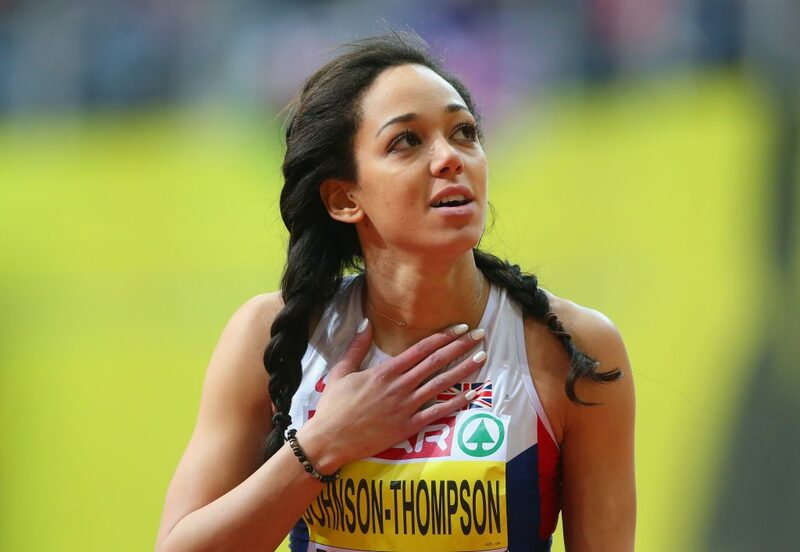 Now a multi-event specialist, it was one run and jump into a sandpit where the Brit made her name, leaping 6.81m aged just 19 to take world junior long jump gold at Barcelona 2012. It was a lifetime best that set the Liverpudlian up perfectly for her Olympic debut at London 2012, with the 25-year-old already posting two Games appearances on her CV. But more gold was still to come, this time on the indoor track and field of Prague, three years ago. 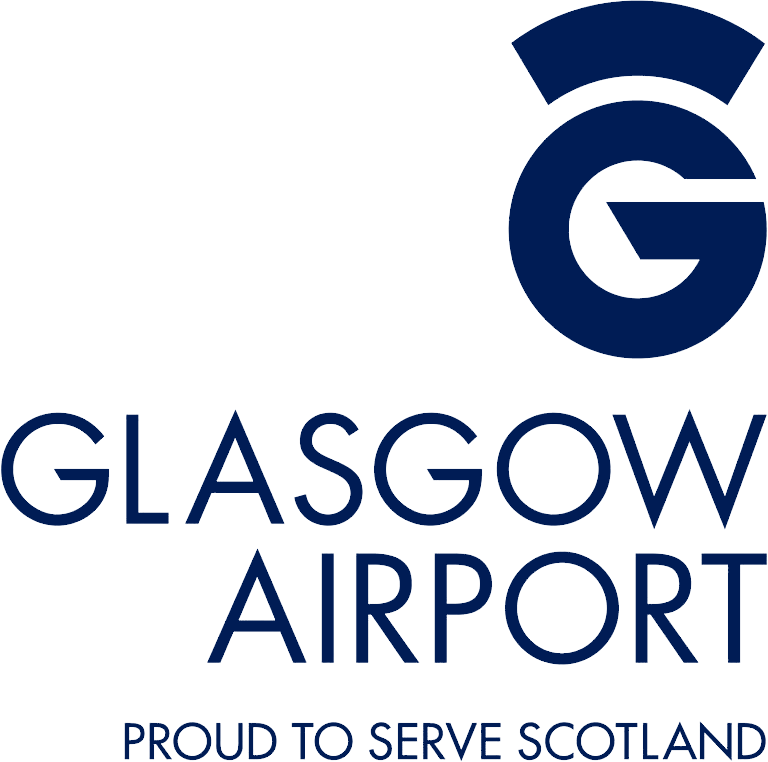 That top spot on the pentathlon podium was certainly earned too, winning no fewer than four of the five events – while finishing bottom of the other, her unfavoured shotput – to soar to a European Indoor Championship record of 5000 points – more than 300 clear of her closest challengers. That tally at the European Indoors remains her best in competition, while the change-up from five events to seven at this year’s Commonwealth Games also paid off, winning heptathlon gold on the Gold Coast in April. Carolina Klüft only ever deals in gold medals. That’s a mantle she has brought with her since junior days, with the 2002 World Junior Athletics Championships a record-breaking one for the Swede, scoring 6,470 points in the heptathlon in Kingston, Jamaica. 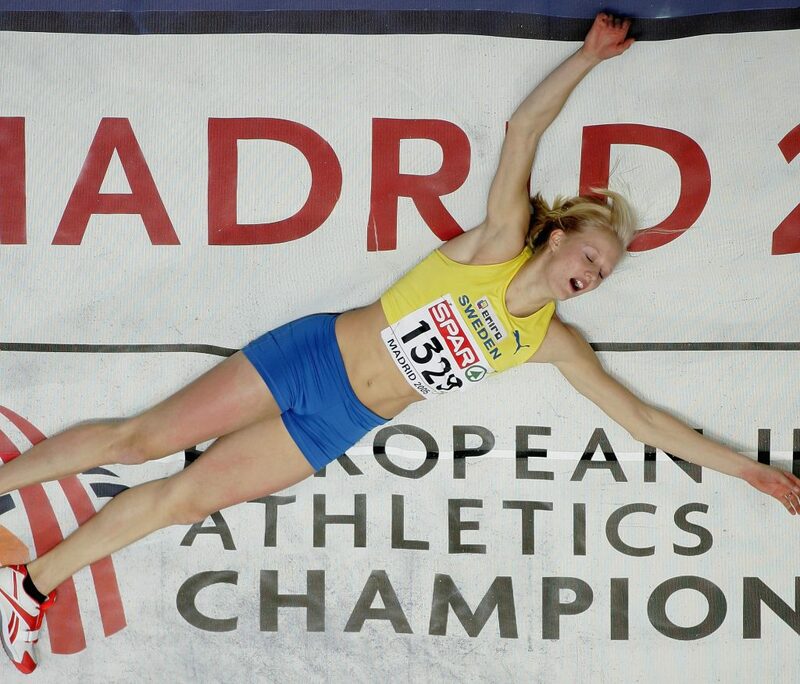 Since then she has only gone up, and it took a matter of months to become a European indoor medallist, winning pentathlon bronze in 2002, and going on to become Olympic champion two years later. Still more was to come on the European indoor scene, winning the title in Madrid, while it was to get better for the 35-year-old two years later as she successfully defended her title in Birmingham. Kevin Mayer’s penchant for multi-event competition was known almost since childhood, with the Frenchman winning octathlon gold at the 2009 World Youth Championships. A year later and another step-up proved no problem for the Frenchman, winning his world junior crown at Moncton 2010, this time in the decathlon – taking victory in four of the ten events. 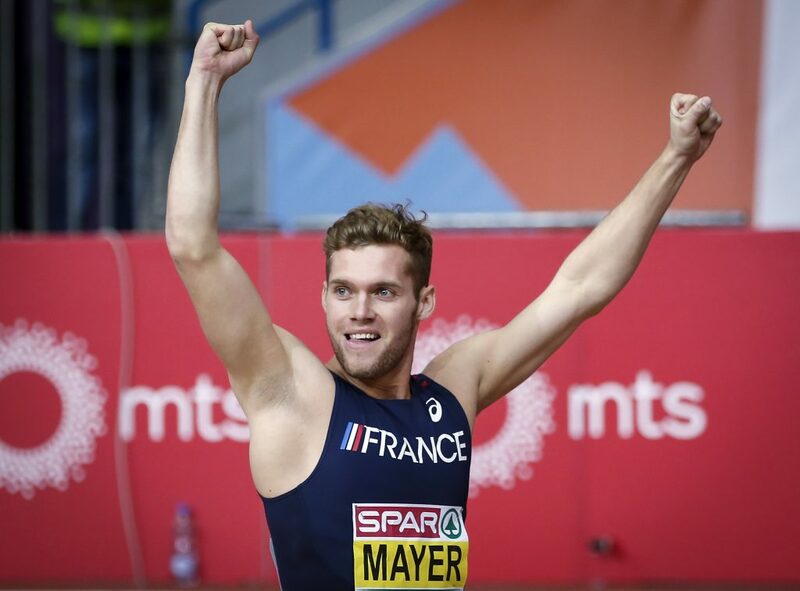 Like most that have followed before, Mayer was able to transfer that success onto the European Indoor Championships scene, too. After being forced to settle for silver at Gothenburg 2013, nothing was going to stop him taking gold four years later in Belgrade with a points tally of 6,479. Still only 26, the chance for European indoor honours could continue for Rio 2016 decathlon silver medallist Mayer at Glasgow 2019, with Olympic, world and European medals already part of his collection. 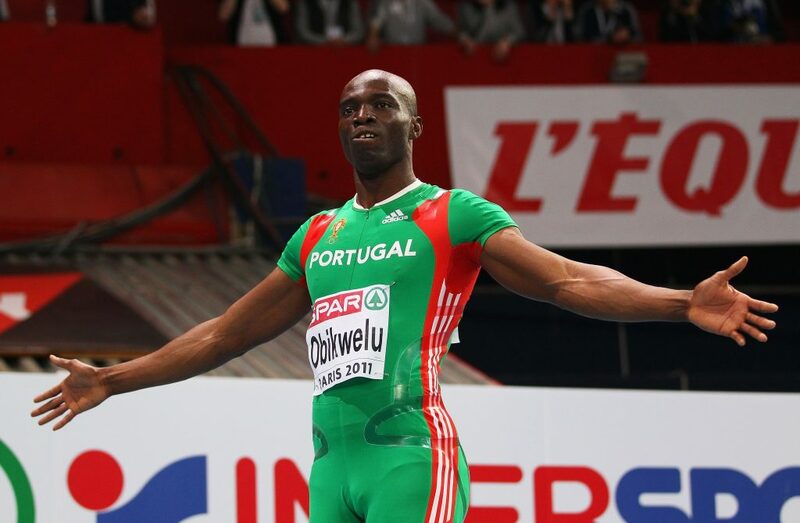 Starting his sporting journey as an aspiring footballer, one of Francis Obikwelu’s coaches first spotted his sprinting prowess and four years later he was on the World Junior Championships stage. That came representing Nigeria, making the most of his undoubtable talent with gold in both the 100m and 200m at Sydney 1996, two years after his debut at the same level. By then Obikwelu had firmly ensconced himself into Lisbon’s arms, going on to represent Portugal by 2000. And the move proved a worthwhile one for the sprinter on the tracks of Paris 2011, with gold coming his way in the 60m in a Portuguese national record time of 6.53 seconds. That’s not the only piece of history to come in Obikwelu’s esteemed career, winning his country’s first athletics sprinting Olympic medal when running to 100m silver at Athens 2004.